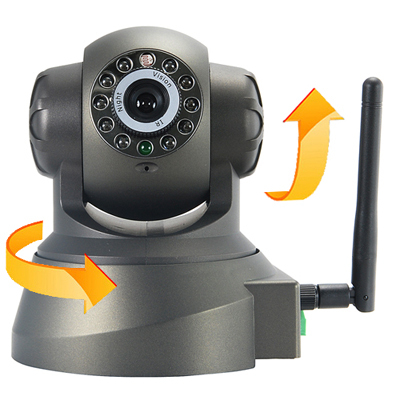 See More Wireless IP Cameras Here This indoor wireless IP camera is the perfect solution for monitoring all kinds of interior situations, like a reception hall or warehouse. The camera is also a perfect solution for a baby room or living room or remote office. View the images from anywhere in the world at any time via a web browser.